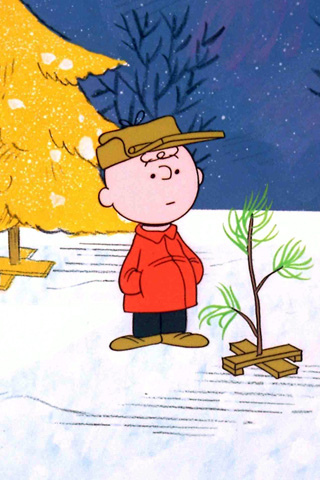 As seems to be the case every year, Christmas is hurtling towards us with alarming alacrity. In our household, the official start of ‘the run-up to Christmas’ is traditionally delayed until after Isaac’s birthday (the 6th) has passed, and we do not start putting up the tree and associated decorations until the weekend after. Which means that later today I will end up clambering around in our freezing cold loft trying to remember exactly where I put the f***ing Christmas tree lights away last year. It’s always ‘somewhere obvious’ which turns out to be anything but. And then they won’t work anyway. Ho ho bloody ho. Anyway, just in case you are still unsure, here is my tried and tested, foolproof list of ten rules to tell you the festive season is nearly upon us – just in case you can’t work it out from the calendar. 1. Every TV programme you watch is billed as a ‘Christmas special’. Except for imported American series, where you saw last year’s Christmas episode at some point over the summer, the Thanksgiving edition was screened during Easter and the Hallowe’en special is the one most likely to coincide with Christmas in the UK. 2. 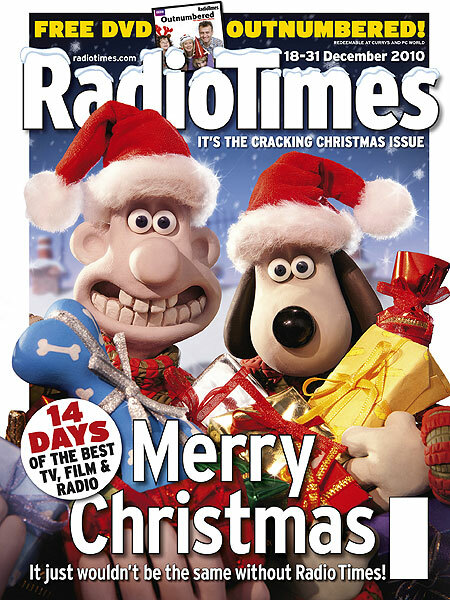 The bumper Christmas edition of the Radio Times hits the shops (which it did earlier this week). One of my traditional pre-Christmas rituals is to sit down with the RT and a highlighter pen, carefully mapping out all the films and programmes we want to record over the holiday period. I will then spend 2011 gradually deleting them from our Sky+ box – to make way for Zac’s latest CBeebies favourites – as I realise we will never actually have time to watch any of them. 3. You start thinking about writing and sending Christmas cards to all your family and friends in far-flung corners of the world, only to realise that the last posting date for guaranteed Christmas delivery came and went at least a week ago. 4. No matter when you go to the post office, there is a queue of at least 30 people all trying to post Christmas parcels overseas. 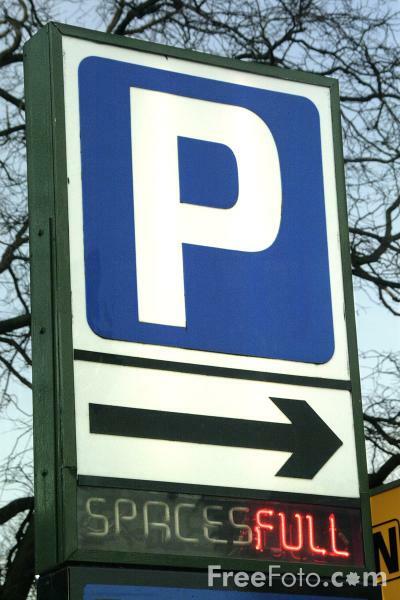 (And even if you try to be clever and turn up 10 minutes before it opens, the queue is already 15 people long.) 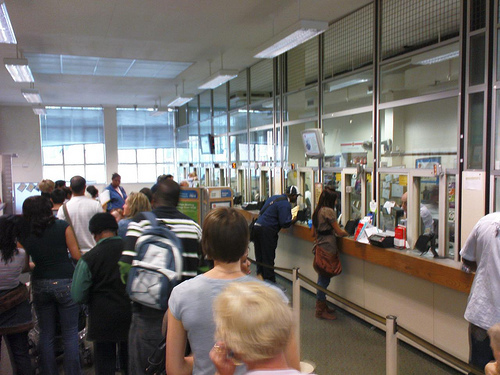 One-third of those people will insist on counting out the exact change to pay for their postage, another third will have “just one more thing” they have to ask about, and the other third will die of boredom before reaching the front of the queue. 5. Every time you walk into a shop or switch on the TV or radio, they are playing yet another cheesy Christmas song. I’m not against seasonal music per se, but I do not need to hear Mariah Carey, Wham!, Slade, Bing Crosby or the X-Factor winner’s song 4,795 times over the next two weeks. The only one I want to hear is the greatest Christmas anti-anthem of them all, the Pogues’ Fairytale of New York. 6. It takes twice as long to complete any shopping trip because it takes you forever to negotiate your way around other shoppers and promotional displays of booze and family-size tins of chocolates. 7. Drivers start fighting over the last available space in the Tesco car park. 9. Everyone who delivers to or collects from your house – the postman, the paper boy et cetera – finds an excuse to knock on the door, hoping to receive a Christmas tip just for doing their job. Next time I’m going to ask them for a tip in return for answering the door and not bashing them over the head with a holly wreath. 10. In the absence of anything better to write about, bloggers start writing random post about Christmas. Guilty as charged. I’m only kidding, really. Seriously, as per rule eight, if I don’t see you before, have a great Christmas and a Happy New Year. No.2 – spot on 🙂 And I’ve not bought a single present yet, God help me. Likewise no.2 my fave. We have the same ritual with my Media Centre PC, though I have a new one with 4TB, so probably will find myself deleting this year’s having not watched them in about 2013 when I run out of space. Show-off! I think we’re now down to the last 2 or 3 things from last Xmas, which I’m clinging obstinately on to in increasingly forlorn hope.